Quality DME is an accredited Durable Medical Equipment (DME) provider, specializing in sleep and respiratory therapy. Our Mission is to provide top end products and personalized care to improve the quality of life for the patients we serve. Quality DME was founded by Sleep Apnea patients. 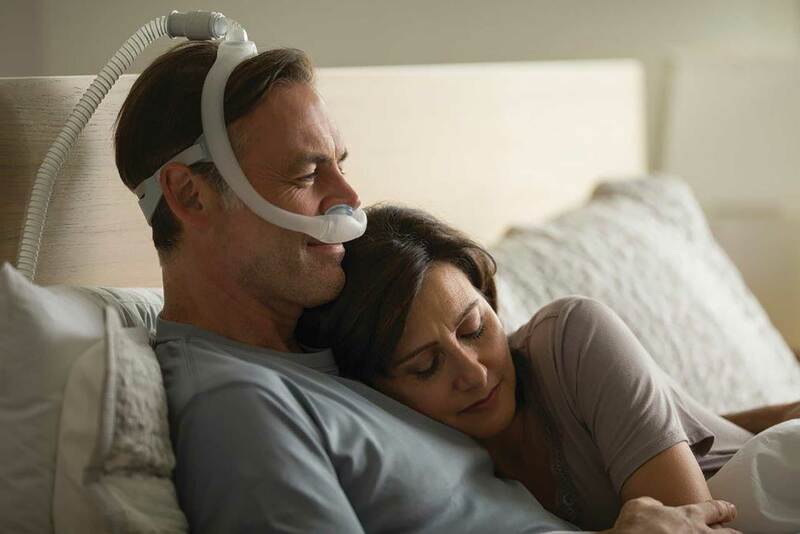 We use CPAP therapy products in our own daily lives. For that reason, we have a unique understanding of your individual needs and concerns. Our primary focus is customer satisfaction and your success with our products. We want you to have a great experience working with us. We currently serve the Maryland, DC and Virginia areas. Look through the variety of products we have to help you sleep better at night. From CPAP machines, Masks, and cleaning supplies, you’re sure to find a solution to your sleep problems.